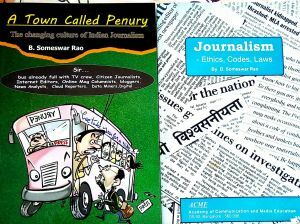 Obsessed with frivolous flirtations of film stars or dirty communal and caste politics, the ‘notional’ Press did not play up the news. While millions of ‘like’s are recorded on the social media pages of politicians and glamour girls, the Facebook page of Sanjukta did not see any such response. 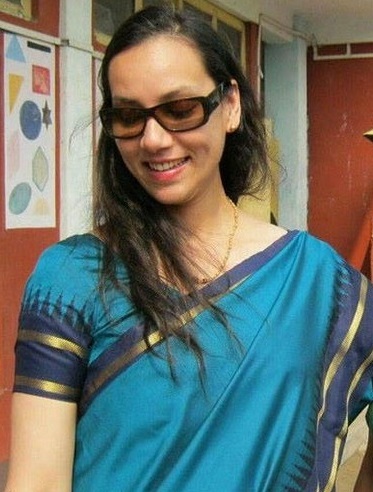 Born in the North-Eastern state of Assam (about which most Indians are ignorant) she studied in a local government school, got a degree from Jawaharlal Nehru University (yes the JNU famous for backing terrorists and slogans vowing to break India) and was ranked 85th in competitive exams in 2006, to be the first woman IPS officer from that backward state. In 2014 she was posted as the Superintendent of Police of Sonitpur district, which was the hotbed of Bodo extremists who had killed hundreds. 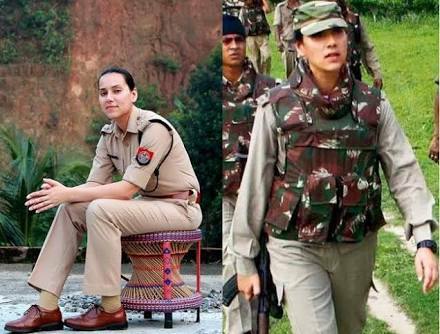 She combed the dense forests of the area leading a group of CRPF jawans and armed with an AK-47 rifle, ignoring many threats by post and on phone. During her 18 months as SP, she killed 16 Bodo extremists and arrested 64 more in the combing operations. Now posted in Delhi, she noted on her Facebook page that many Assamese girls were coming to Delhi to study and there was much talk of equipping them with pepper spray and other ways of protection as the national capital is notoriously unsafe for women. There are officers, IPS or other, from every state of the country in Delhi. And also students and working girls from their states in that urban jungle infested with rapists and molesters. How many of those officers have volunteered to at least help them, if not take on the responsibility of being their local guardians, as s7he did? ‘#I_Salute_Sanjukta_Parashar,’ a Tweet said. All of India does.